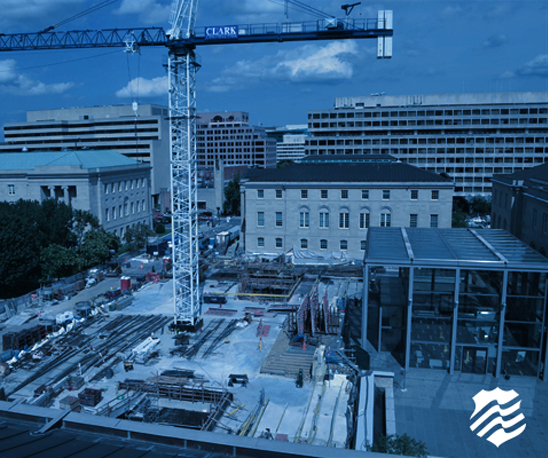 It’s about to become a reality—construction of the National Law Enforcement Museum at the Motorola Solutions Foundation Building is well underway in the nation’s capital. The foundation and retaining walls of the Museum are now in place. Most of the concrete has been poured, and the building is now back to ground level. 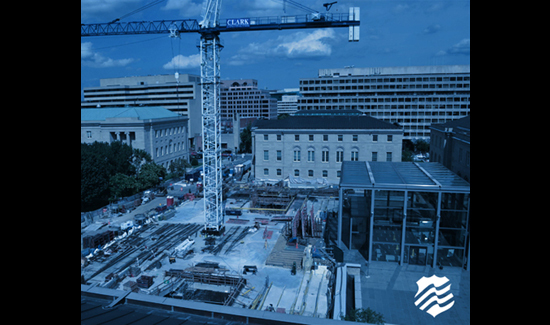 When the exterior of the building is completed by the end of this year, work will follow on the interior. This Museum has been a dream for many years for many in the law enforcement community. After years of planning, the Museum is about to take its place among the nation’s iconic museums, monuments and memorials, and is scheduled to open in the fall of 2018. Watch the construction progress in real time here. By bringing to life real stories of those who serve in law enforcement, the Museum’s Stand With Honor campaign continues to be a crucial element of the Museum. These stories of heroism and courage are important in providing visitors with a better understanding of law enforcement and underscore these public servants’ passion and empathy. Dozens of the stories that will be included in the Museum have already been submitted, and we encourage you to view them here in the hopes that they will inspire you to share your own story. Make sure your voice and your story are included in this tribute to law enforcement by joining the Museum’s Honor Alliance. To join and have your story featured in the Museum, visit StandWithHonor.us. The Museum and the stories within will teach visitors about the law enforcement profession and demonstrate what it’s like to walk in the shoes of the men and women who serve through immersive exhibits and interactive experiences. With the foundation of the Museum in place, we’re closer than ever to sharing these stories with the public and providing a space for law enforcement and community to come together. Please help us in our mission to collectively tell the stories of American law enforcement and honor the profession. The National Law Enforcement Museum is more than just a building, it’s a legacy and foundation for generations to come. Your participation is important.